Come to Haldeman Ford East Windsor for the best auto buying experience near Freehold. We 're happy to offer our local community the complete lineup of brand new Fords, a quality pre-owned selection and comprehensive vehicle support at our Service Center. We offer vehicles for any lifestyle. Come check out the nearby showroom and survey through our dealer's popular inventory for your personal vehicle needs. This location is conveniently found off of Route 130. We boast a large used vehicle lot highlighting cars & trucks from most makes, including Ford Certified Pre-Owned. Need automotive assistance? Stop by the Service Center located next to the dealer showroom and unwind as we manage all your vehicle demands. 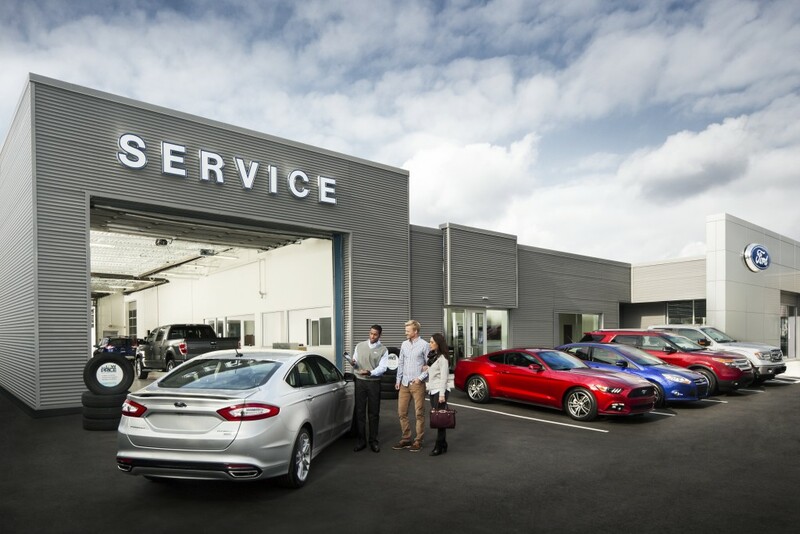 Come understand why Haldeman Ford renders the regions' best service! 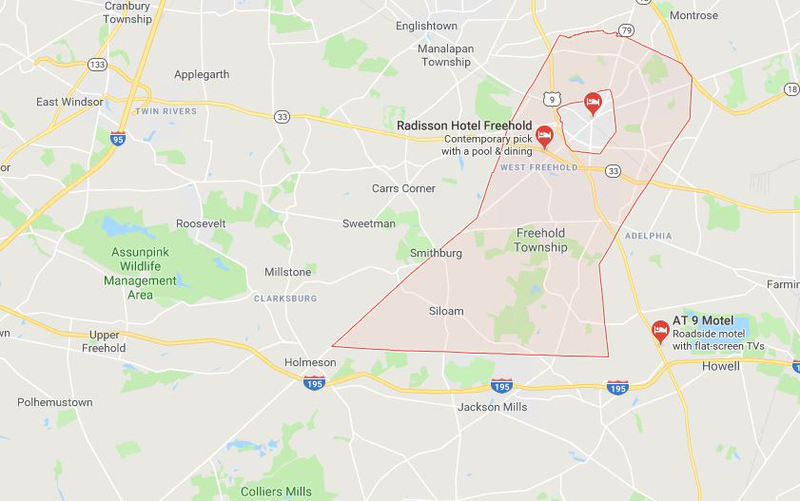 Visit our dealer near Freehold to buy a new car from Haldeman Ford. Our sales staff is equipped to help you make an intelligent purchasing decision. Purchasing a car is a tremendous step and is complicated to do alone without the proper direction.